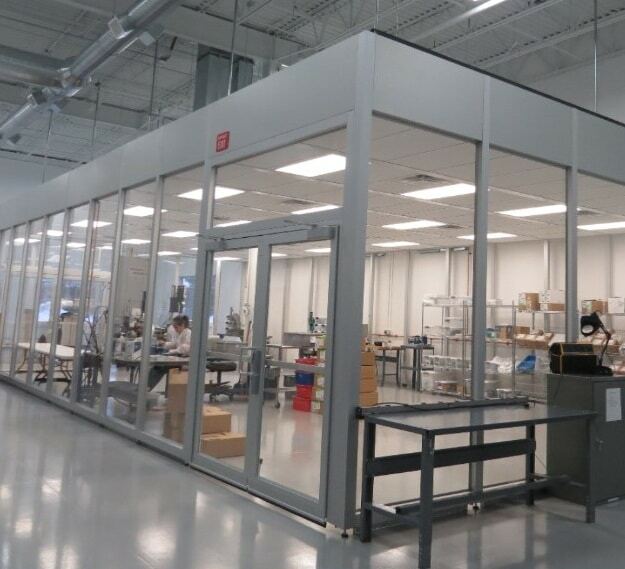 Medical Manufacturing Facilities, Plastic Injection Molding Diversified Plastics, Inc.
Diversified Plastics has state-of-the-art facilities, including 3D printing capabilities and the latest manufacturing, clean room, tooling and quality assurance equipment. Our facility meets the highest industry standards and has earned numerous certifications and awards. * Use the arrows to expand each list. 1 Roller Conveyor, Automatic Stapler, Banding Machine, Etc. budgeting, accounting, invoicing, accounts payable, accounts receivable, etc. Belco BM PLC 3025 with closed loop process controls, validation ports for time, temperature, and pressure. Accepts tray size up to 29” long x 24” wide x 6” deep. All equipment can be validated. Environmental monitoring procedures are in place for bio-burden and particle-count testing. © 2019 Diversified Plastics, Inc. All rights reserved.